The leather custom designer "Heart" Step In harness is made of fine leather and is offered in a large array of colors and choices. Harness and heart have hand-painted edges for a truly finished look.Straps, are adjustable to provide a secure and comfortable fit. 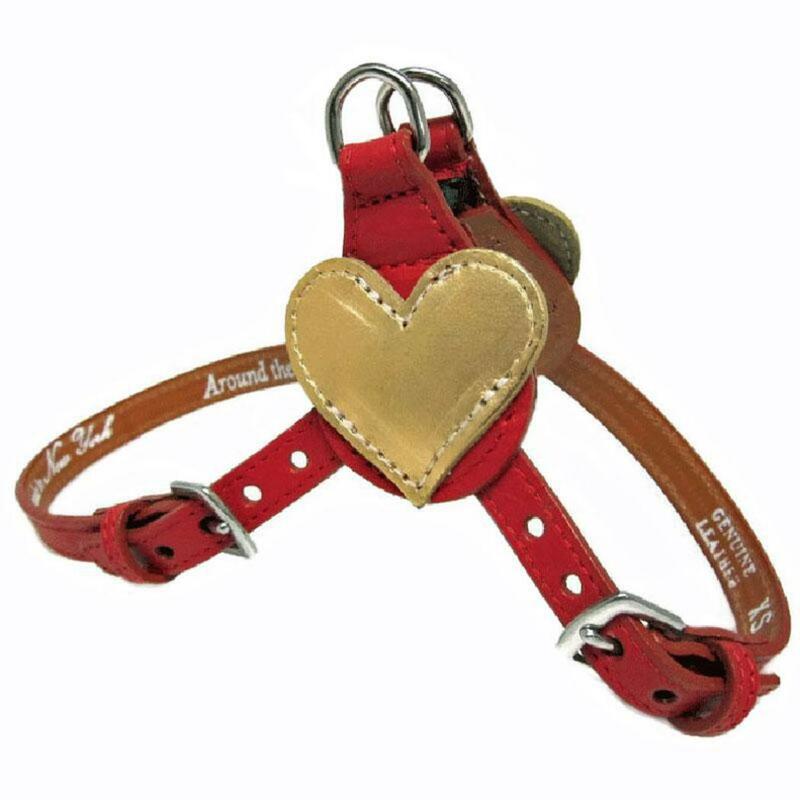 Once your straps are adjusted to your pet's size you will only need to use with the side release buckle that opens and closes on their back near the neck. 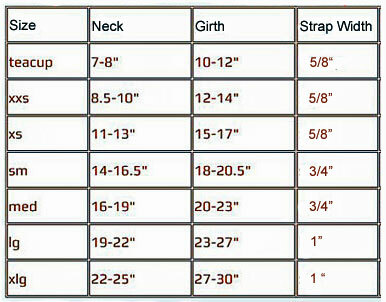 Each harness has a nickel O-ring on the strap loop to attach ID tags and nickel buckles.